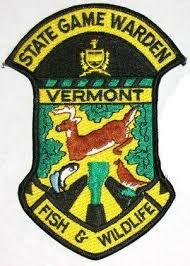 Waterbury VT – Vermont State Game Wardens are appealing to the public for help in curtailing poaching activities. Wardens are asking for people who witness or have knowledge of poaching to contact them quickly. information, and direction of travel. Wardens can often discover evidence and piece together a case if they investigate the situation rapidly.